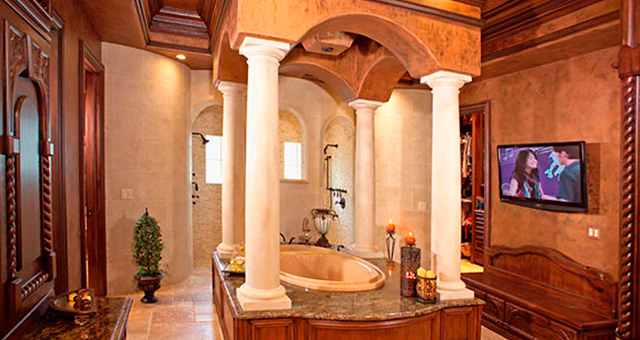 AquaStone® is a textured material containing actual marble dust suspended in an acrylic resin. A full-bodied material that holds its shape when troweled or texturized, AquaStone® can be used to create a wide variety of relief-based finishes including stucco patterns, limestone, coral stone, as well as brick and block walls. 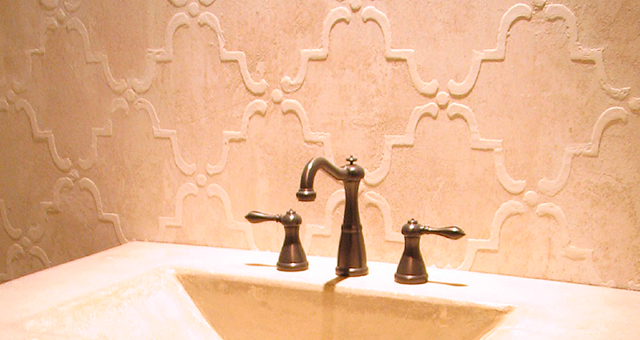 AquaStone® is the perfect choice for embossed stenciling. True Tint Stone™ is a thick textured material with the capacity to tint to a true deep color when combined with FauxCreme Color™/AquaColor™ tinting products. 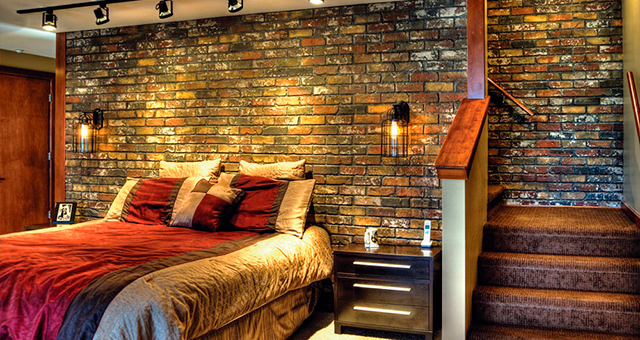 Authentic looking brick and adobe finishes can be created as well as the simulation of life-like rock and mineral formations. • Coverage: 50–150 sq.ft. per gallon, depending on application and technique. Old World Fresco® Textured is a lightly textured and somewhat sandy translucent plaster material that can be rolled, brushed or troweled on. It may be used as a final coat for stone-like finishes or as a base coat for artwork. After the painted or stenciled artwork has dried, the artwork is finely sanded thus producing an authentic old world fresco appearance. 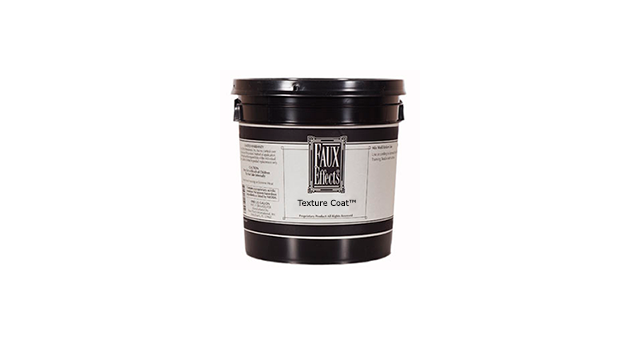 Texture Coat™ is a specially formulated basecoat with superb high pH blocking and bonding capabilities. 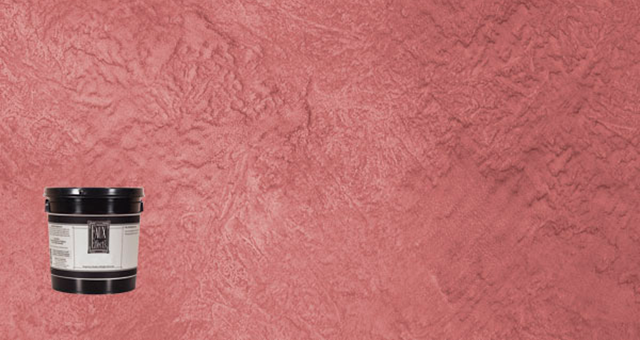 Texture Coat™ is a durable base coat for plasters and can be used alone as a textured wall and trim finish. 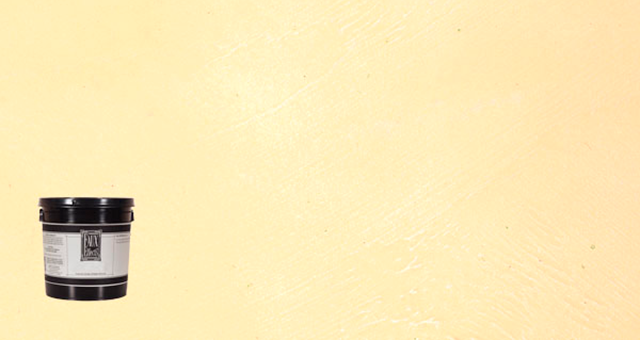 Unlike common latex paints, the high grade proprietary resins and manufacturing process of Texture Coat™ provides very good bonding and durability, as well as excellent water resistance. TextureFil™ is a time saving fill-in acrylic formulation designed to smooth out textured surfaces. 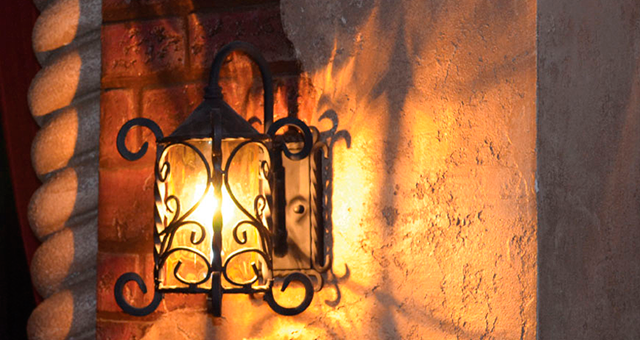 No primer or SetCoat® is required prior to or after its application. This remarkable product works as both a primer and a basecoat; it is a hard, chemical-resistant, resurfacing product. It makes even heavy textures and stippled wall surfaces ready for smooth faux finishing with a few simple troweled-on coats. TextureFil™ may be directly coated or decoratively finished with any Faux Effects® product, so there no need for additional primers or basecoats.